Learn how Life Sciences companies are approaching innovation, corporate venturing and partnering opportunities. Discover what lessons leaders of growth stage companies have learned as they share their secrets to success and overcoming challenges. Identify your next investment prospect as emerging companies from across North America reveal their contribution to the next big leap for the life sciences industry. 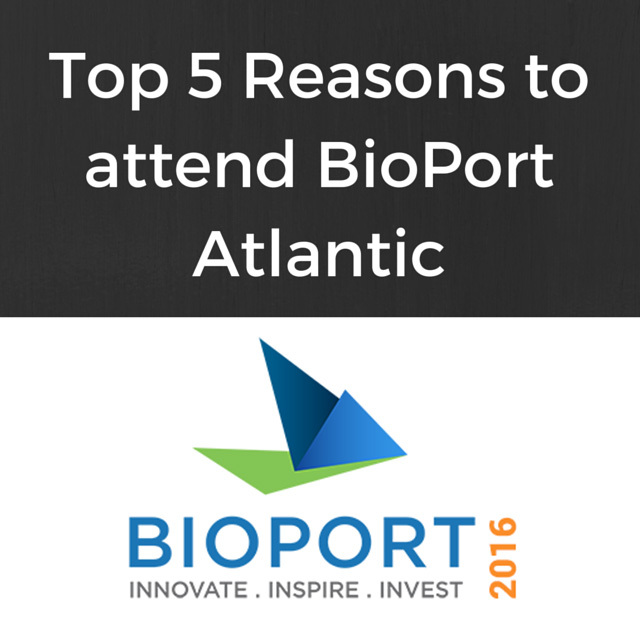 Support the industry by attending BioPort Atlantic and being an active contributor to this growing sector here in Atlantic Canada.